So many face challenge with iPhone iCloud locked. This often happens when you forgot your iPhone iCloud account and passwords, in this case you will not longer be able to use your mobile phone. In most cases it happens to be that the person involved paid for your second-hand phone, the previous owner can still block you from using it. They can do this by keeping the device locked to their iCloud account and not allowing you to log into the phone. Assuming your case is in the first sentence, all you need do is to ask Apple official service for help, but if you paid for your second-hand phone, it will be a little bit troublesome. For me am profounding two solutions, which includes: contacting the owner of iPhone, and another one is bypass your iPhone activation lock in hardware. I will also provide some other different safe iCloud removal methods by which you can comfortably unlock iCloud locked iPhone. so let get down to the full tutorial. Solution 1: Bypass iCloud activation on iPhone through DNS method. In the activation window, press the home button and then select Wi-Fi settings and then tap on the ‘I’ bonded by a circle. Now it’s time to remove the existing DNS server and put a custom one in motion. 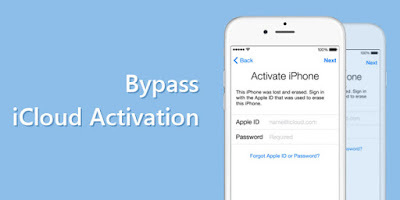 Now, let’s follow the steps below to bypass iCloud activation on iPhone. Step 1: Enter the new DNS server as 78.109.17.60. Step 3: You will see a message would appear saying you have successfully connected to my server after previous step. And then you need to tap on the “Menu” on the top right. Step 4: Scroll through a number of applications available for use such as YouTube and select the appropriate application which you think can provide with the information you require for the owner of the phone. You can check this website Official iPhoneUnlock to bypass iCloud activation online, Official iPhoneUnlock is a professional iPhone unlock website, which can provide online service to easily unlock your iCloud activation lock, but you need pay some money for their service. And I think it is a nice choice if you encounter iCloud activation lock problems, it is very easy. After you paid then you will get your iCloud account unlocked in 1-3 days. 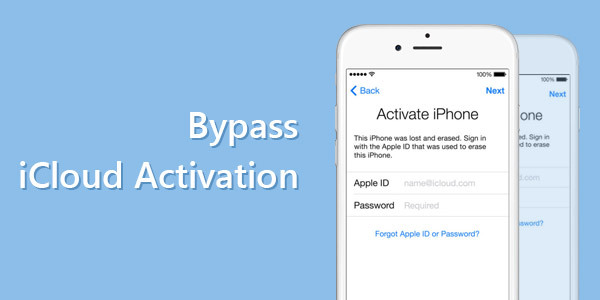 Solution 3: Bypass iCloud activation on iPhone with a suitable tool. You can use some functional tools available that can come in handy in bypassing the iCloud activation for your iPhone or iPad. And we recommend the ‘iCloud activation bypass tool version 1.4’. The tools name abides by what it says and is a really easy tool to use. ← Ubiquiti UniFi Eight Port Switch.